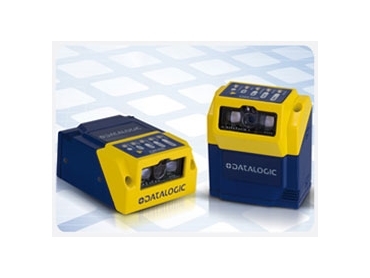 Datalogic Automation introduces a new range of ultra compact 2D imagers in the market. MATRIX 210 2D imagers are built on a high speed platform to provide extremely fast reading rates. The last generation 2D imager in the MATRIX 200 series, MATRIX 210 incorporates a new high speed microprocessor while the onboard Ethernet allows the device to reach superior performance and efficiency levels in imaging capabilities. With the MATRIX 210 2D imagers, Datalogic Automation establishes its position in the ID market.